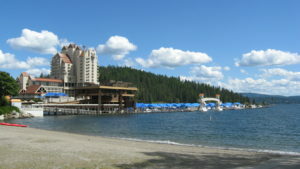 Includes the city of Coeur d’Alene proper as well as the small suburban community of Dalton Gardens to the north. 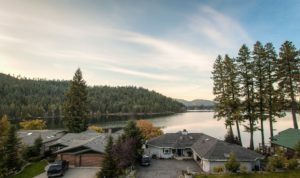 Close to Coeur d’Alene, Hayden boasts quiet neighborhoods, lake front living, and great schools. 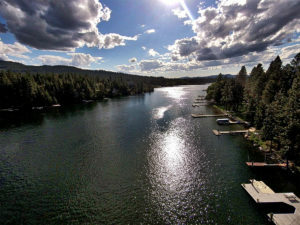 Known as Idaho’s “River City,” Post Falls has a mix of forested hills and open prairie, while the Spokane River winds through the heart of town. 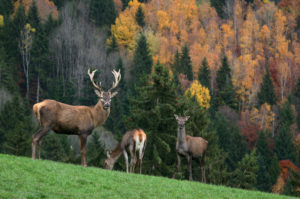 Rathdrum offers small-town living at its best, with historic landmarks at every turn and Twin Lakes nearby as a popular recreational spot.